According to temperament, thoughts manifest in images or in words or sounds. We become aware of thoughts as they manifest, but there is a subtle moment just prior to manifestation, just prior to words and images—in this moment thought is without a body. 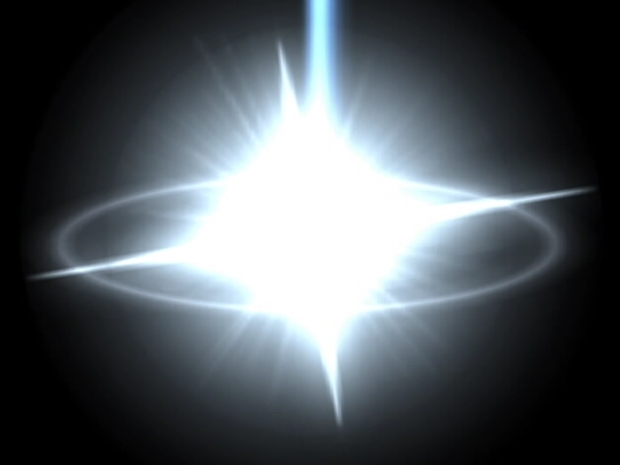 Visualize the expression of thought-images and thought-sounds as from a circle of light with a brighter point of light at the center. In the process of embodiment, thought-light radiates downward or outward from the center to the periphery. If we draw close enough to this center we arrive at a quiet space where we can apprehend thought before it is incarnates, before it has a body.